In May 1968, students in Paris take to the streets to protest against conservatism and moralism. Resist! 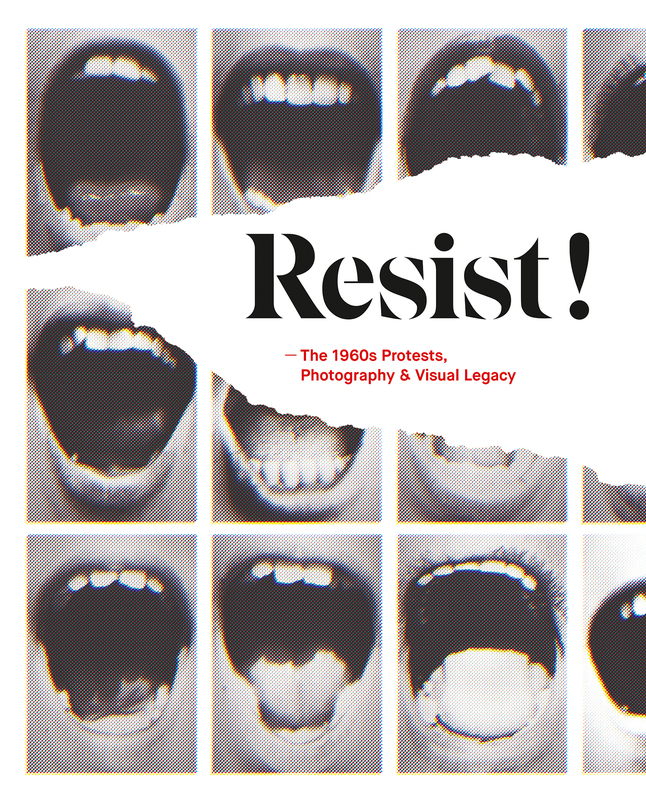 The 1960s protests, photography and visual legacy looks back at that protest, fanning out to the Prague Spring, the Vietnam war, the Civil Rights Movement in the United States and the African struggle for independence. The book is a collection of the visual heritage of that period and includes a few of the most iconic images, making it very clear just how much the protest movements left their mark on history and modern-day visual expression. With historic photos by Steve Schapiro, Gilles Caron, Bruno Barbey, Raymond Depardon and Hiroshi Hamaya as well as contemporary work by Marcelo Brodsky, Stan Douglas, Francis Alÿs, Wolfgang Tillmans, and many more.